Native to the countries of Chile and Argentina. 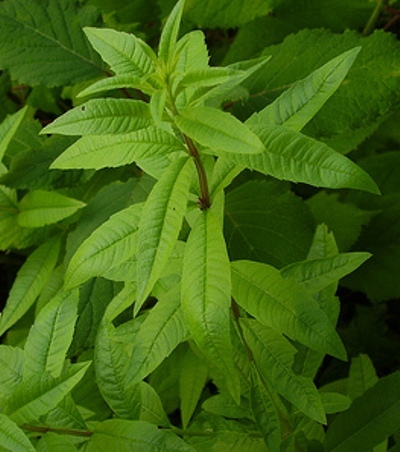 The lemon verbena herb is an aromatic shrub, its leaves holding their fragrance even after dried for years. The lemon verbena plant has a fragrant, lemony smell, small white flowers and narrow leaves. Read on to learn more about growing lemon verbena.